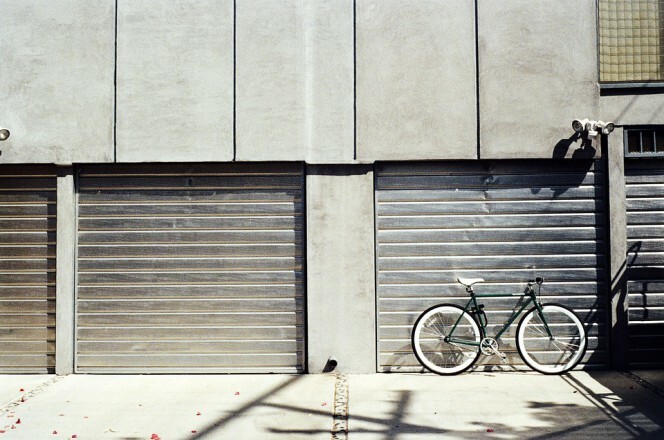 2 wheels and anti-theft devices: how do you choose the right one for you? Armoured cables, twisted cables, disc locks, electronic alarms … there are many options on the market to protect our trusted 2-wheeled friend and it is not easy to decide which is best suited for you. This entry was posted in Motorbikes and Bicycles and tagged products, technology, tips on 5 June 2017 by calessandrini. 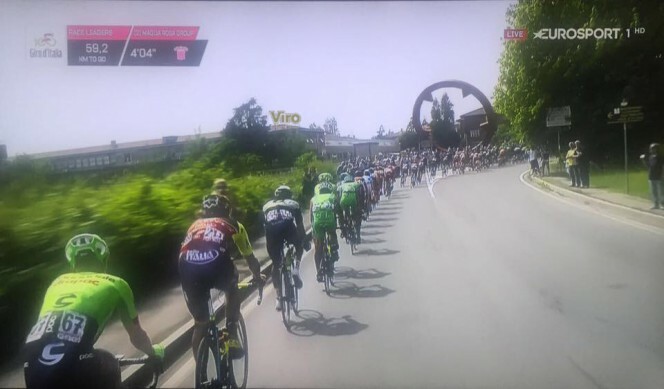 The 100th Giro d’Italia takes place during this month of May and we at Viro have greeted it in real time. Stage number 12 (Forlì – Reggio Emilia) covered a distance of 229 km, passing through Zola Predosa, near Bologna. Knowing that there are so many cycling fans that follow us, we would like to offer some safety advice to best safeguard your bicycle on the occasion of the centennial edition of the most famous cycling race in Italy. This entry was posted in Motorbikes and Bicycles and tagged products, technology, tips on 24 May 2017 by calessandrini. We are in March and finally you can begin to feel the warmth of spring; it’s time to “dust off” the scooter to get around town and / or have are relaxing Sunday excursion on the motorbike. To enjoy peaceful days out of town with your 2-wheeled vehicle and be sure of finding it exactly where you left it, it is essential to choose the best possible means of protection, in order to avoid unpleasant surprises. This entry was posted in Motorbikes and Bicycles and tagged products, technology, tips on 7 March 2017 by calessandrini. 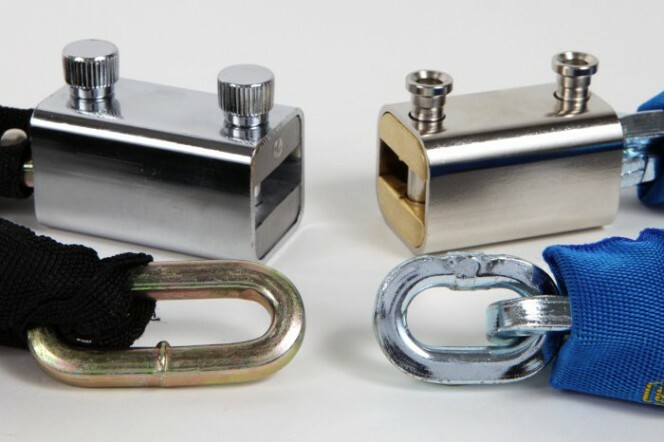 Protecting your bicycle: U-lock or twisted cable? During this post-Christmas period we hear a lot of talk about not only the gifts received but, unfortunately, also thefts which been made. It is not just about household burglaries but often the widespread phenomenon of bicycle theft. We at Club Viro Security hope that Christmas only brought you gifts, and not unpleasant surprises. To prevent this, we are going to talk today of two methods used to protect your bike: the padlock and chain with and the U-lock. This entry was posted in Motorbikes and Bicycles and tagged products, technology, tips on 10 January 2017 by calessandrini. As promised in the last blog, we are returning to the two protagonists of the last episode, the Blocca catena and its imitation. The market is awash with imitations, often presented as products almost identical to the originals, but much cheaper. However, in reality, these items copy the appearance of the original without even coming close to the security requirements. Whoever buys them therefore unknowingly exposes their assets to enormous risks, which these imitations are unable to protect against. After subjecting the original and the copy to corrosion resistance tests, this time we are checking the resistance to cutting. This entry was posted in Motorbikes and Bicycles and tagged products, technology, tips on 29 November 2016 by calessandrini. Thefts in garages: why and how do they take place? It is increasingly common in recent years to come across news items about the theft of items stored in garages. At the same time, many of our readers have expressed concerns, given the actual increase in thefts, not only in Italy but throughout Europe. How do these thefts occur? What are the techniques of the thieves and the possible reasons for the increase in the phenomenon in question? 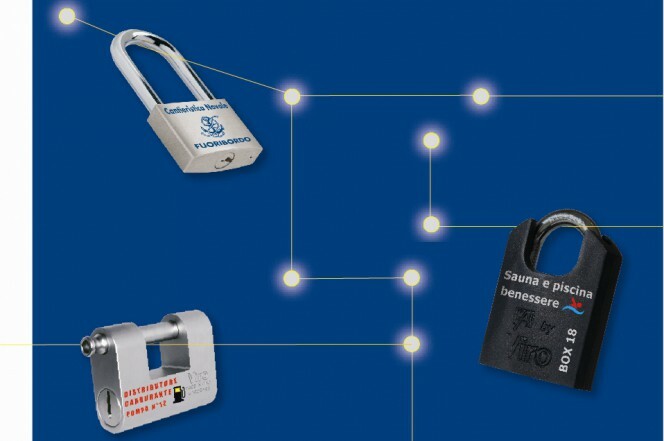 This entry was posted in Locks and Cylinders, Motorbikes and Bicycles and tagged products, technology, tips on 18 October 2016 by calessandrini. 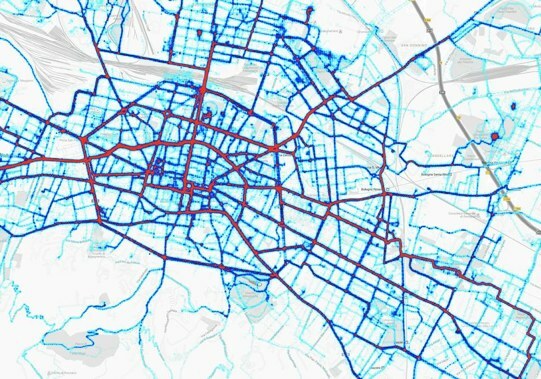 This week we are dedicating an article to bicycles and to the home city of Viro, because Bologna, thanks to the large number of students at its ancient university, is not only the city of motorised two-wheelers, but also for those driven by pedals. This entry was posted in Motorbikes and Bicycles and tagged technology, tips on 5 July 2016 by calessandrini. 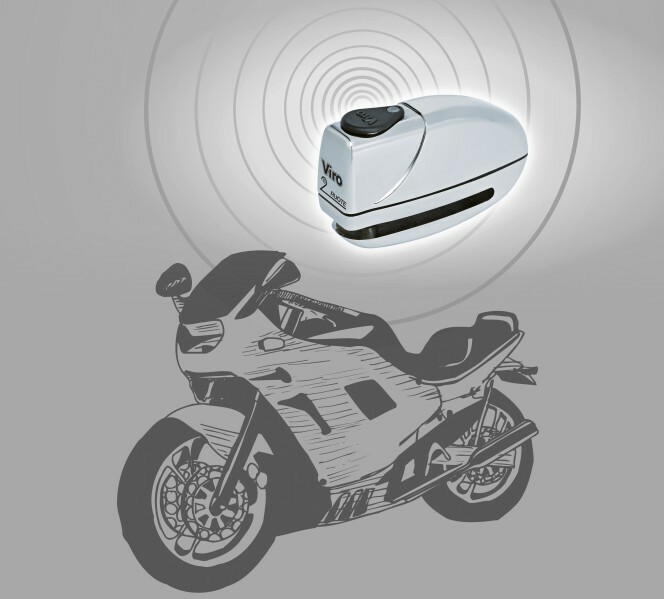 In a previous blog we presented a brief guide on which anti-theft device is the most appropriate for a particular use (for bicycles, motorcycles, scooters). Additional advice we can offer today is to consult the information regarding the level of security which Viro attaches to each of its products, after undergoing specific tests in its own laboratory. This entry was posted in Motorbikes and Bicycles and tagged products, technology, tips on 31 May 2016 by calessandrini.